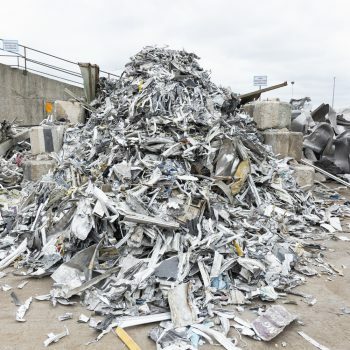 When steel is no longer needed, it’s always best to ensure it is recycled. 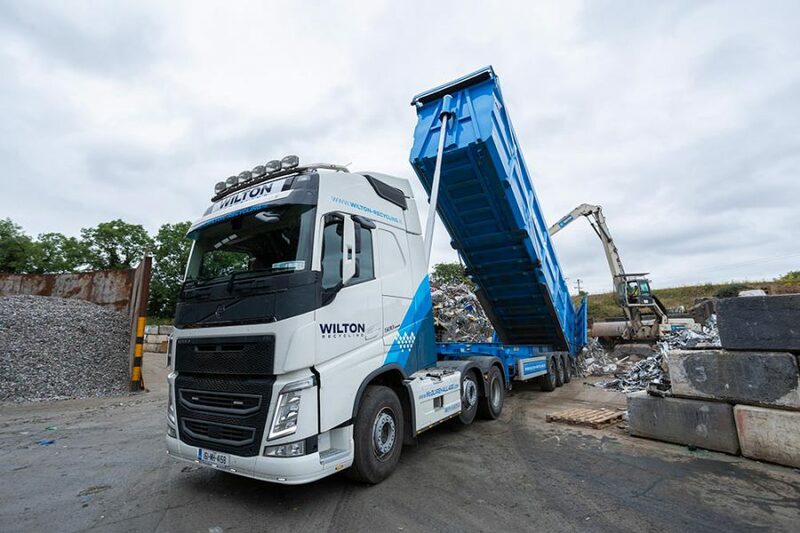 Wilton Recycling provides responsible scrap steel recycling, processing steel in all forms at our own processing facility. 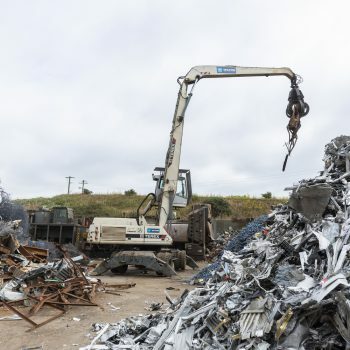 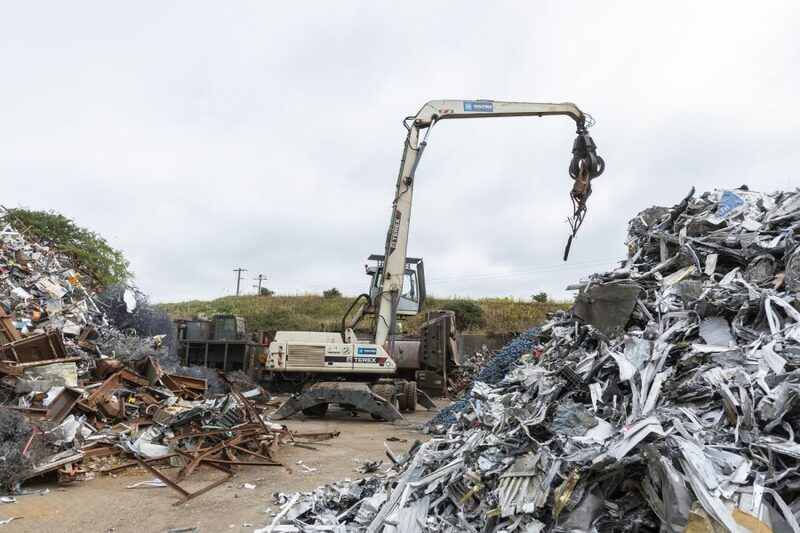 Whether it’s vehicle bodywork, fabricated steel units, or reclaimed steel structures from demolished commercial properties or domestic renovations, we buy scrap steel from across Ireland. 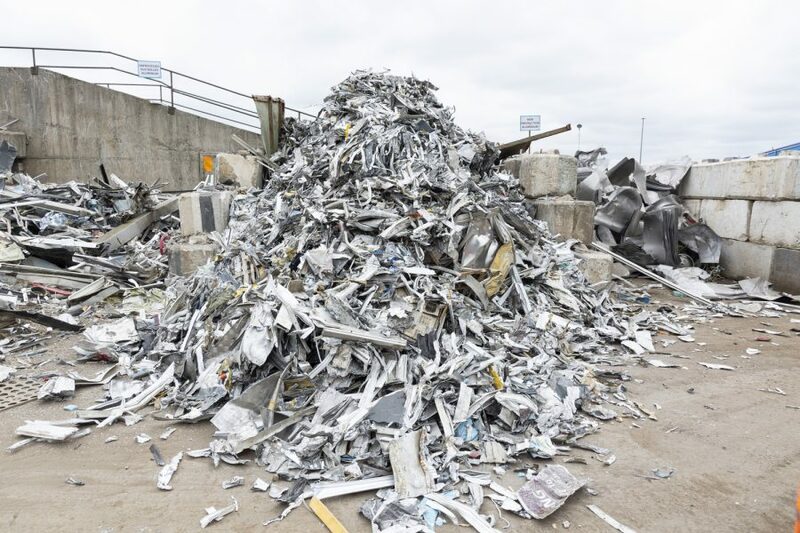 All steel we receive is handled with complete efficiency and care to ensure it is recycled to the highest possible standards. 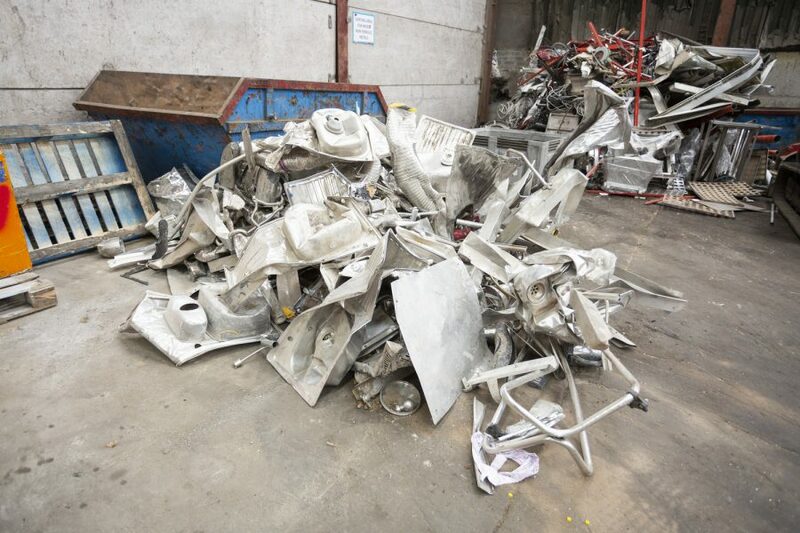 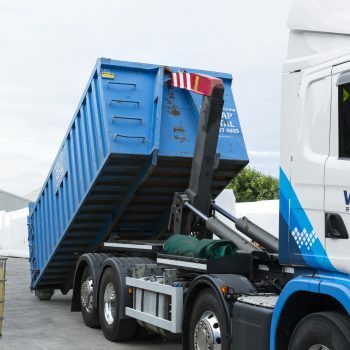 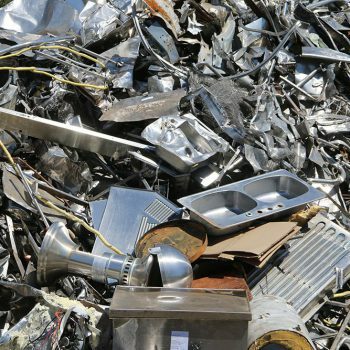 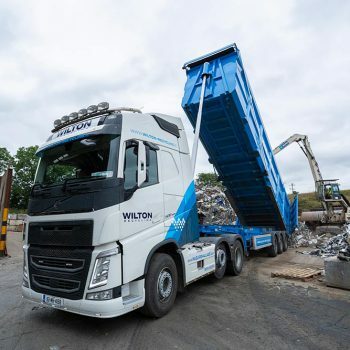 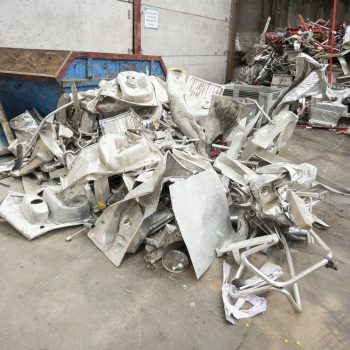 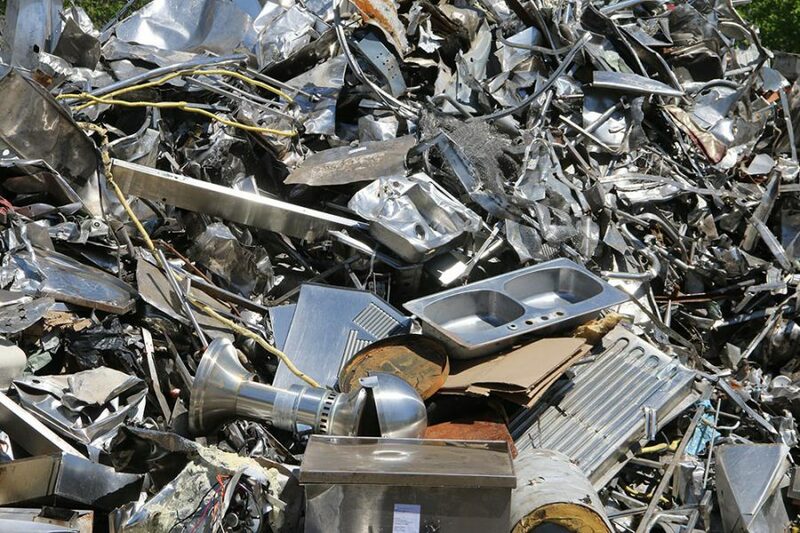 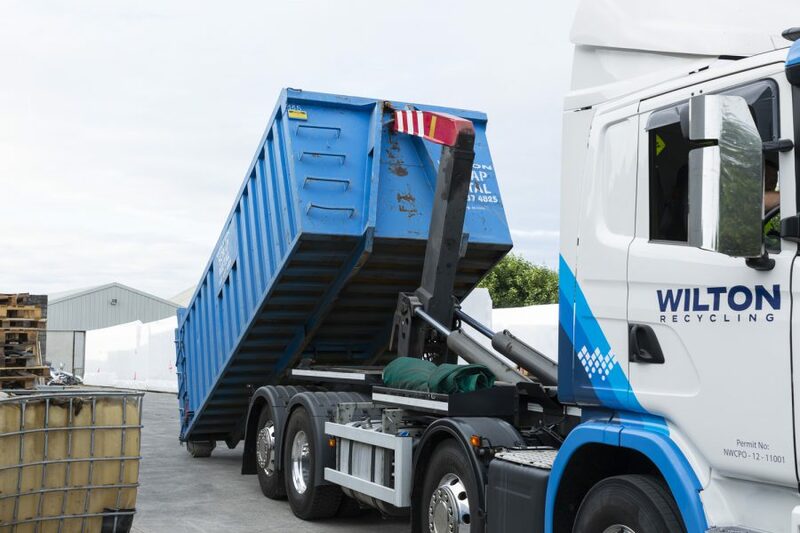 To discuss our scrap metal recycling process, or to arrange steel or metal recycling with us, just simply get in touch with the team at Wilton Recycling today.